We are bringing our become a pilot info presentation to Porto on 17th May 2019. This event is presented by our team of expert training advisors and graduates and is for aspiring pilots. You will find out everything you need to know about how to become a pilot with CAE in Brussels, Madrid or Oxford. 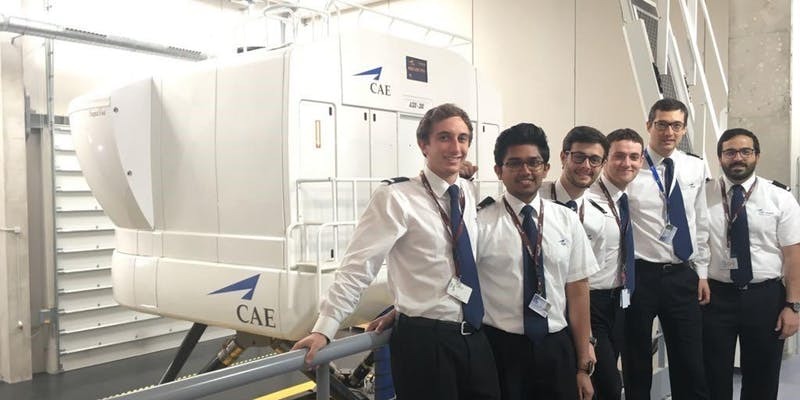 Are you a future #CAEpilot? Find out more before you visit us. Do you know about our Women in Flight Scholarship?